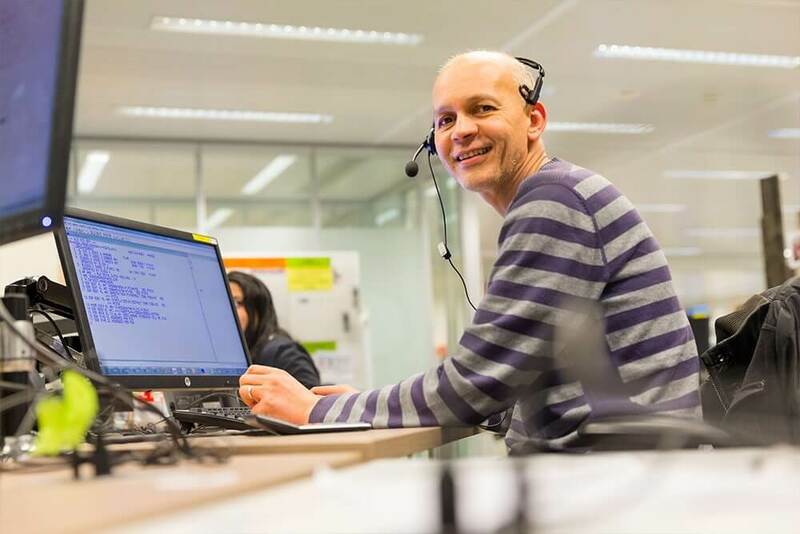 At our offices in Amsterdam and Enschede we employ over 1,000 smart, young people from all over the world, speaking no less than 18 languages. Indeed, quite an international group of professionals. A group that has created the great working atmosphere you feel when you visit our offices. All these different languages allow us to accelerate business for our clients worldwide. For Air France, KLM and Delta Airlines for instance we cover 34 countries around the world. Our persistent focus on customer experience makes us attractive for both clients and employees. That’s what we live for. We have secured this with Lean Six Sigma, a management methodology that keeps us agile and has led us to big results. Results like an 80% score during first contact and an award winning social media approach with which we repeatedly go viral. Thanks to our vision on continuous improvement we managed to grow from a modest reservations department to one of the world’s best performing customer experience providers in the aviation industry. An innovative provider, if we may say so, with offices in Wembley, Tirana, Delhi and Manila, that is now spreading its wings even further by unlocking its vast and successful sales and service approach to other industries as well. If there is one provider able to boost your sales and service level, it is Cygnific. At Cygnific we have several departments; the operational departments are in contact with the customers and the support departments that enable our agents to operate spot on every day. The support colleagues work at Human Resource Management, ICT, Knowledge Management & Training, Business Development, Finance & Control, Planning and General Affairs. Next to that, we have the following six operational departments where our agents deliver that WOW-feeling to customers on a daily basis. B2T opening hours are 09:00 – 19:00 hrs. Creating a booking for 10 or more passengers? Not a problem at all for our Business to Groups department! Whether it is for a direct customer, a representative of a tour operator, a travel agency or a company, we take care of the request and handle it with care. 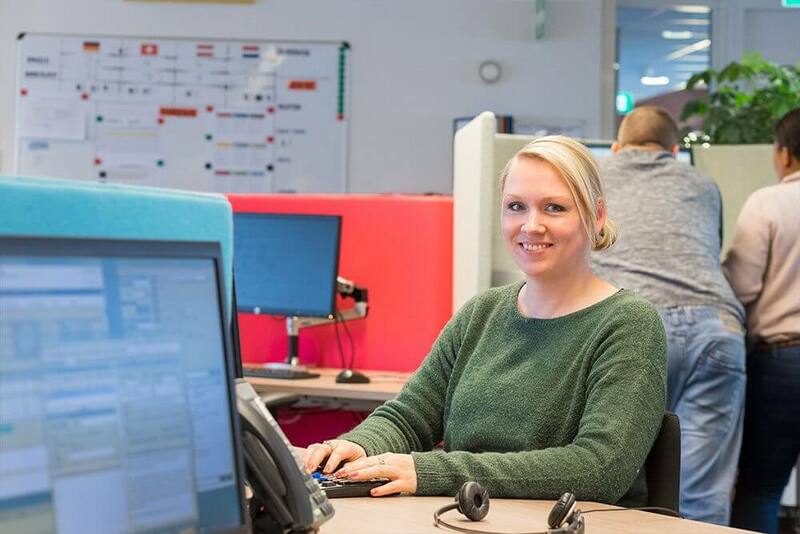 Since we are part of the Air France – KLM and Delta Air Lines sales teams, we work in strong cooperation with the local account managers of those airlines in different countries. Punctuality is guaranteed throughout the whole booking process. A comforting thought, isn’t it? B2G opening hours are 08:30 – 18:30 hrs. Social media is hot and yet to us, hot is an understatement. It’s sizzling, boiling and broiling. We love social media. We live it! Not so strange we are officially honoured several times and go viral on a regular base. 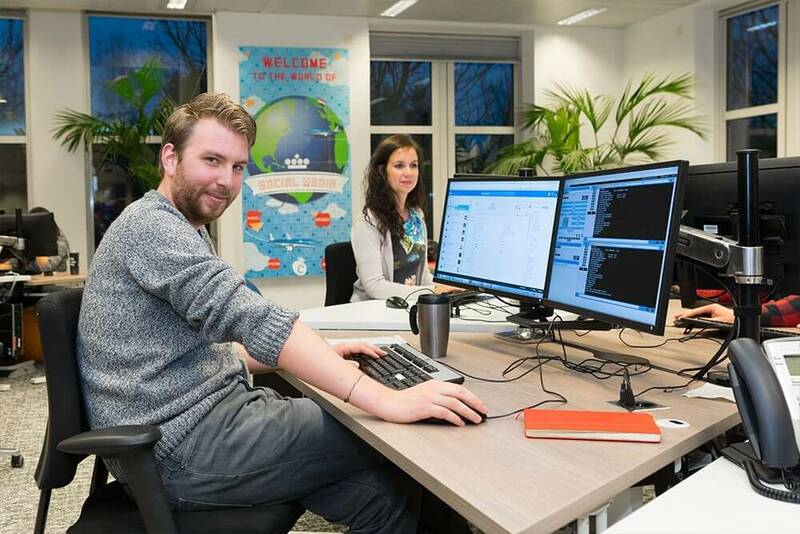 We provide 24/7 customer service for KLM on Facebook, Twitter, WeChat and WhatsApp and play an active role in its strong brand reputation. We are aiming for nothing less than surprise customers day by day with the KLM Social media WOW-factor and offer solutions within 24 hours. SCM opening hours are 24/7. For Flying Blue, Europe’s leading frequent flyer programme, we maintain contact with valued customers of Air France – KLM. We offer them a wide range of Miles earning and spending possibilities and cover all questions about the programme. Regardless whether it concerns upgrading tickets, shopping on the KLM website or donating Miles to charity. 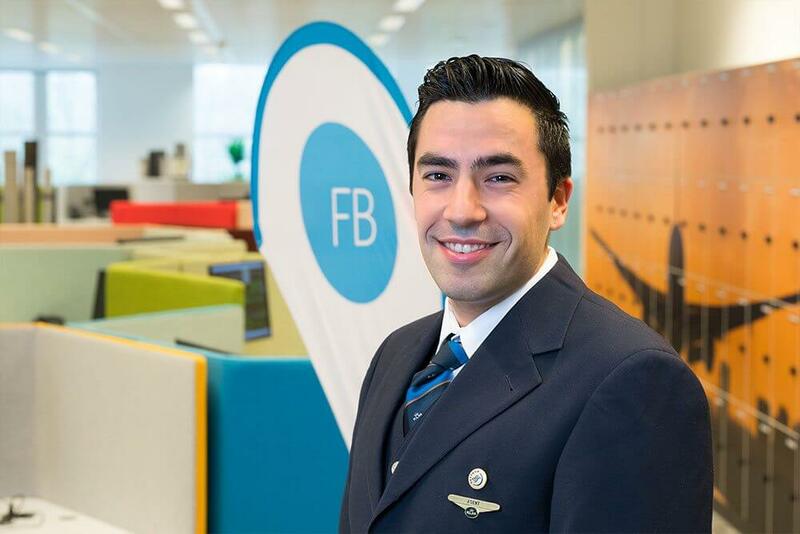 We are happy to assist all members to get the best out of their Flying Blue membership. Members can reach us by phone, website, email or face-to-face in the KLM Crowne Lounge at Schiphol. FB opening hours are Mo – Fr 08:00 – 21:00 hrs, Sa 08:00 – 20:00 hrs and Su 08:00 – 20:00 hrs. It is all about the customers. So we assist them in any way we can. 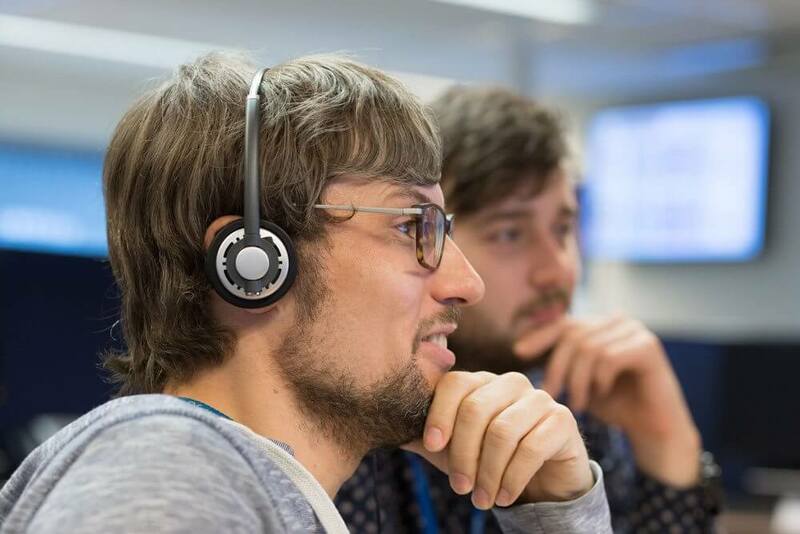 With over 400 colleagues we serve and help our customers with any question they may have. Regardless your line of industry – either aviation or any other – if your customers contact us you can be sure that they will have a swift, smooth, problem solving and satisfactory contact with our agents. B2C opening hours are 24/7 for Dutch and English, the other markets are, depending on the market, between 08:00 23:00 hrs, 7 days a week. Customised Services & Care is a fairly new department. Which emerged from our former B2B-department. At the CSC-department we handle a wide range of specific services for our business clients. Separately executed by specialists, yet operating as a solid team. Our services reach far. 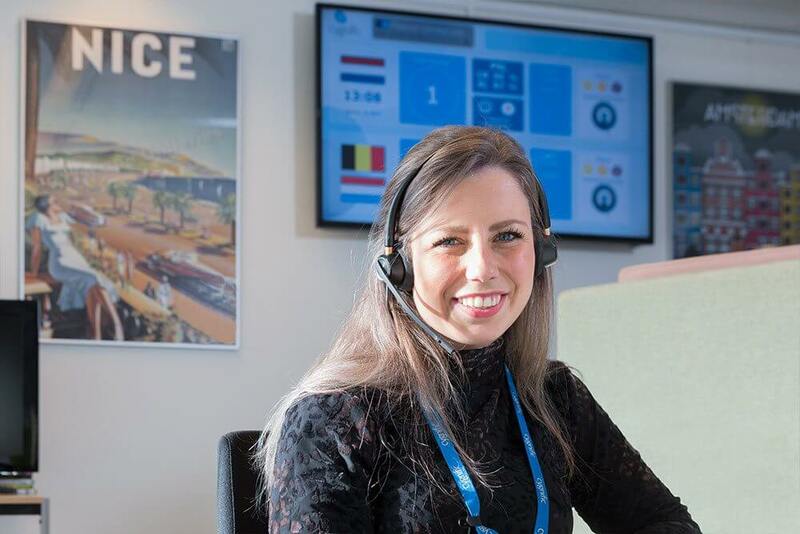 Our CSC-department includes Fares & Ticketing, Special Services, Customer Care NL, Telephone Services, Staff & Duty Travel and KLM Cargo. Furthermore the CSC department services our external client Air Miles, next to Air France – KLM. CSC opening hours are depending on the sub department but will range from 07:00 – 23:00 hrs.